We all struggle with being content with what we have achieved, and yet not falling into the zone of complacency. There is always the danger that desiring to achieve more may leave you unhappy with what you have already achieved. So how does one strike that balance between contentment and ambition? That there, is profound! And it applies to the individual, as it applies to mentors, coaches, and parents! Ambition and contentment are not opposites, but we often make the mistake of thinking that they are incompatible. On the one hand, experts tell us that we should be mindful, focused on the present, and content with our lives regardless of the results. On the other hand, coaches and champions tell us that successful people out work everyone else, that we must never be satisfied, and that complacency is undesirable. 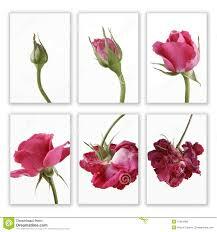 As Gallwey says, at no point are we dissatisfied with the current state of the rose seed. It is perfectly all right at each moment. Yet, it is also incredibly ambitious. The rose seed never stops growing. It is constantly seeking to get to the next level. Every day it is moving forward, and yet, every day it is just as it should be. Viewed from another perspective, it has to do with what is driving your ambition. As seen in the story of the rose, its ambition to grow is not driven by discontent. 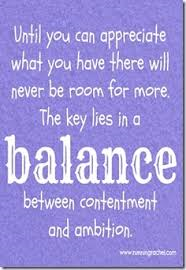 If discontentment or a quest for “stuff” is the motivating factor, no matter what you get or how much you get, you’re still not going to really be happy until you find contentment! So its about becoming better while loving who you are. Its about enjoying the journey without losing sight of the destination! Editor’s note: Idris Ayodeji Bello is a Houston-based entrepreneur and global health advocate. The views expressed are his own. (CNN) — There is no word more reviled in America than “Ebola,” especially since the death of Thomas Eric Duncan, the Liberian national who had traveled to Dallas. But as Ebola has spread, it has become increasingly clear that if there is to be any chance of stopping the disease — not only here in America, but across the world — then the United States must lead through inspiring example. Unfortunately, the response of some institutions that should know better has been anything but inspiring. First, this idea of a travel ban. Amidst numerous calls for a ban on air travel to and from West Africa, including from Texas Gov. Rick Perry, it is worth noting that West Africa is not a single country, but a region comprised of 15 nations. And while Liberia, Guinea and Sierra Leone have been ravaged by the disease, Nigeria (20 cases) and Senegal (one case) have contained the disease, while Ghana, Togo, Cameroon and the other countries in this subregion of Africa have not reported any cases at all. Should the U.S. follow the lead of countries, including Jamaica, which have instituted such a travel ban? The trouble is that doing so would give us a false sense of security, and at a huge cost. In spite of the hundreds, if not thousands, of Americans that are volunteering on the frontline to fight this disease, only one infected person has so far made it into the United States. Ebola in the US: Are we letting fear win? As it is my usual practice after work, I went to the gym on October 1, 2014. This being a gym I frequent, I am known well to the gym’s staff. Surprised by the question, I replied in a casual manner:”Houston, Texas”. I replied a bit indignantly this time: “Nigeria “. “Oh”, she said, “I just wanted to check if you were from Liberia”. By this time she was red in the face, and started explaining that she just wanted to be sure I did not have family members from Liberia visiting. That was just three days after Thomas Duncan, lately of Dallas but formerly of Liberia, had been admitted to the Texas Health Presbyterian Hospital, in Dallas, Texas, and seven days before he died, becoming the first case of Ebola diagnosed on US soil. This incident, and several others that have occurred in the past few weeks, have brought to light the subtle stigmatization of people of West African descent as result of the fear of Ebola transmission among fellow Americans. Navarro College; Stop Ebola, Stop Stigmatization! Unless you live under a rock, you are probably aware of the ongoing Ebola epidemic which has affected multiple countries, with some having widespread transmission (Guinea, Liberia, and Sierra Leone), and some with localized transmission (Nigeria, Spain, United States) and Senegal with a travel-associated case. While I had had some embarrassing moments myself based on people’s ignorance about Ebola , this was the first time that I was hearing that a university, which is supposed to be more objective was making a decision to ban all students from multiple countries based on apparent fear. This was even more ironic given that the students in this case were from Nigeria which had been declared Ebola-free (for now) and was a distance of 6525 miles away, yet Navarro College is located only 31 miles away from Dallas , Texas, which has an active Ebola case. It was not until I had seen the letters myself that I sprung into action on social media , and even then, lots of people found it difficult to believe despite my providing a snapshot of the letter. Many people have requested for a pdf of the actual letter which you can find here. Since then, there has been lots of reactions on Twitter ranging from witty to serious, from surprise to shock. 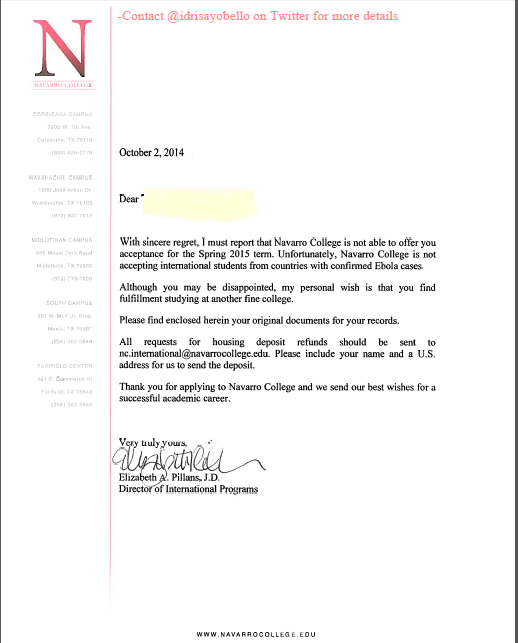 Some have asked that the issue be taken up legally, while some have themselves written to the Navarro College International Admissions Officer whose details are available here . We have also gotten some of the affected students to write the school demanding an explanation and a reversal of the decision. Some people have asked why the students cannot apply elsewhere (within or outside the USA), but I think those people miss the point. It is no longer about these young men and women who were wrongly discriminated against, but it is now about reversing that decision so that others do not resort to the same uninformed action. If during the civil rights movement, everyone had just resorted to applying elsewhere or joining a different bus when they were discriminated against, we would still be in the same situation today. 1) You can write Navarro College through elizabeth.pillans@navarrocollege.edu and let them know Nigeria is Ebola-free, and the fight against ebola worldwide will be won with education and information, not stigmatization! 4)You can tweet at Navarro College’s handle on Twitter @NavarroCollege ) expressing your displeasure at this action. 5) You can post on Navarro College’s FB page https://www.facebook.com/NavarroCollege expressing your displeasure at this action. 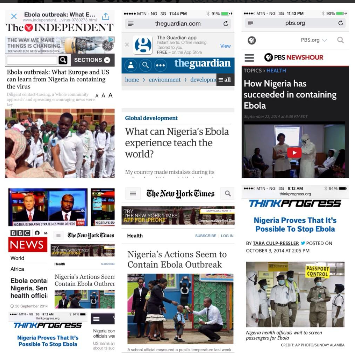 No new cases of Ebola has been reported in Nigeria since August 31 (please read the article entitled “Nigeria Has Successfully Contained Ebola, US Hopes To Learn From Their Response”, http://www.huffingtonpost.com/2014/10/09/nigeria-contains-ebola-outbreak_n_5959442.html). MTV – Did This Texas College Really Reject A Nigerian Student Because Of Ebola? The Daily Beast – Did A Texas College Deny Men Admittance Because Of Ebola? CBS Local – Did A Texas College Deny Men Admittance Because Of Ebola? Harambee is Swahili for “Let’s pull together.” And the flourishing Harambe Entrepreneur Alliance lives up to its credo. 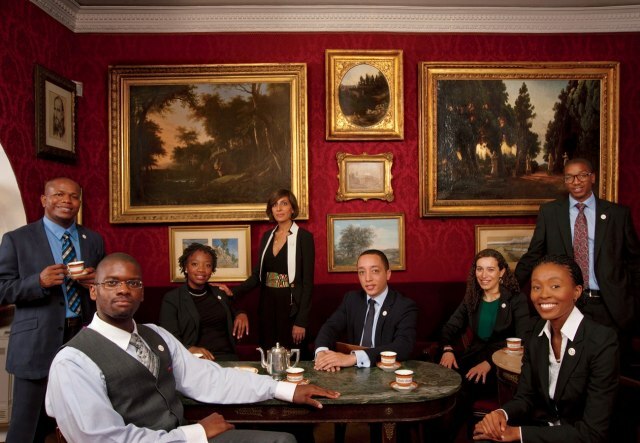 The brainchild of 31-year-old Okendo Lewis-Gayle (second from left)—born in Costa Rica, raised in Italy, educated at Southern New Hampshire University—the organization targets African-born twentysomethings from elite schools who have dreams of starting business ventures and socially responsible projects in their native lands. Discouraged by the frequency with which foreign executives tend to swoop in to run new companies, Harambe persuaded large firms such as McKinsey & Company, GlaxoSmithKline, and Standard Chartered Bank to provide grants, pro bono services, and expertise to its members and their start-ups. The result: a 31-country assembly of 225 bright young entrepreneurs, a handful of whom will participate in events surrounding a presidential summit for young African leaders in Washington, D.C., this month. 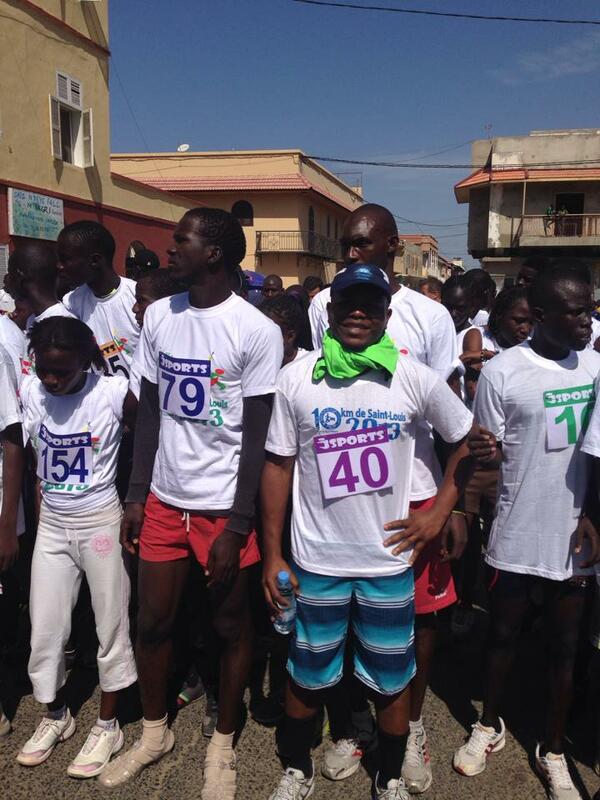 5 Lessons Running a Half-Marathon Taught Me! Today, I completed the Chevron/Aramco Houston Half-Marathon in a time of 2 hours and 21 minutes. 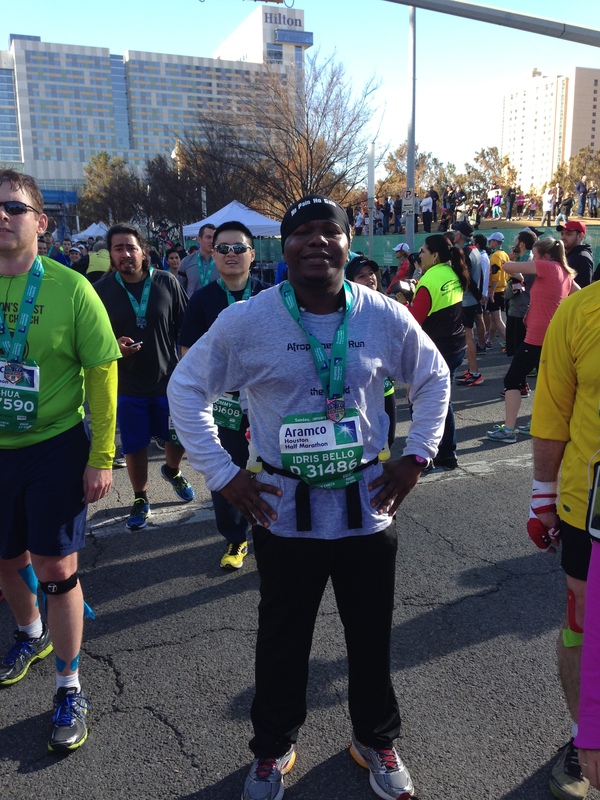 I am deeply appreciative of your support as I transitioned from someone unable to run a mile less than 8 months ago to completing 13.1 miles at a stretch. If I can do it, then anyone can do it! But more importantly, I wanted to share five take-aways from my experience that could be applied to life generally! A New York City subway train holds 1,200 people. This blog was viewed about 8,000 times in 2013. If it were a NYC subway train, it would take about 7 trips to carry that many people. The above quote by the late Boubacar Joseph Ndiaye – founding primary curator of the Slave House of Gorée Island summarizes the mix of my emotions as I stepped foot on this island just a 20 minutes boat ride from Dakar, Senegal. 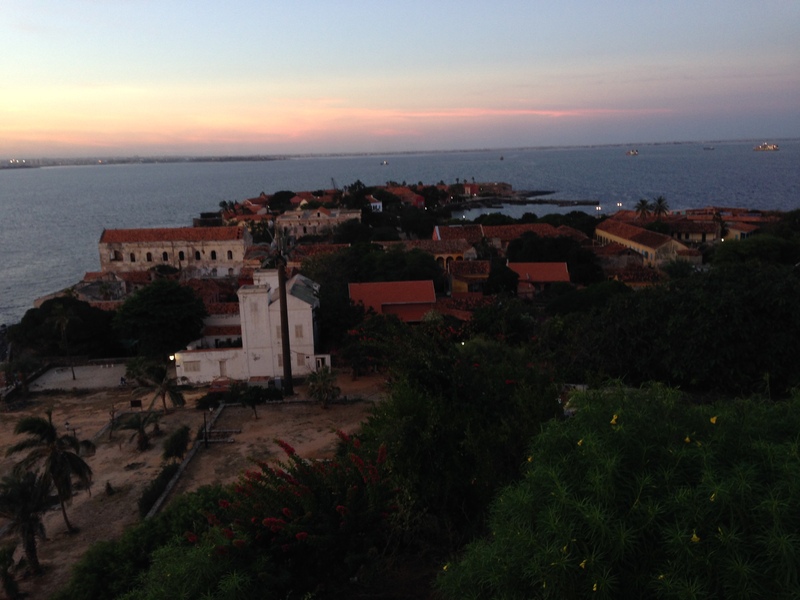 The story of Gorée island is the story of how millions of men, women, and children from all over west Africa were sold off into slavery, never to return again to lives familiar. It’s my 2nd day in St. Louis, a tiny fisherman island on the northern shores of Senegal, built and patterned after New Orleans, back when it used to be the capital of Francophone West Africa before Senegal’s independence. 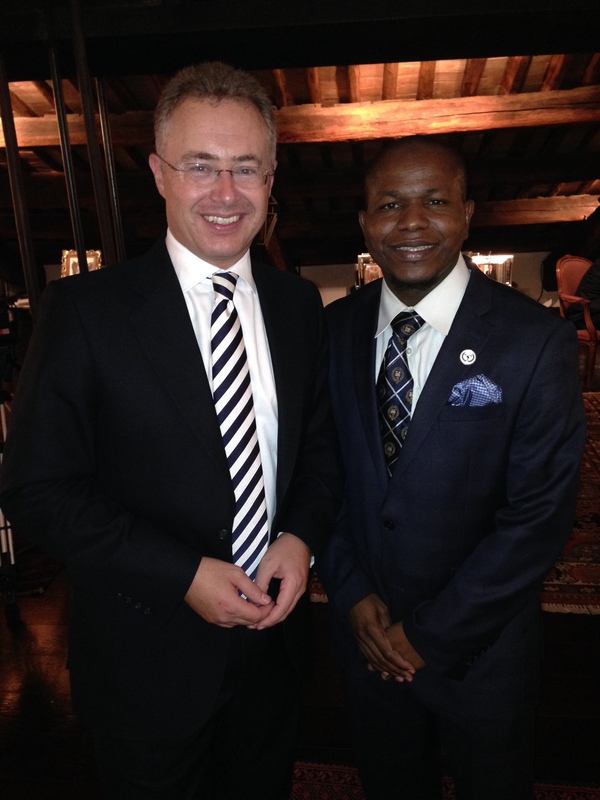 October 2013 found me on my way to Rome for the 2nd Rome Forum organized by the Harambe Entrepreneur Alliance – a network of highly educated young African entrepreneurs, from leading universities in Asia, Europe and North America who in partnership with a growing number of groups including Pfizer, Western Union, and Syngenta are developing an entrepreneurial ecosystem to support the social and business ventures of young African professionals. Focus on your expectations, not your limitations! Warning: This is going to be a long post. Grab some popcorn! First things first. This blog is now officially two years old. Hurray! Seems like just yesterday, September 2011 when I left for Oxford to begin to live life on my own terms, and what an experience it has been. It is also a year since I left Oxford to embark on a new phase of life, but I digress. Today’s post is really about how I l almost missed a major milestone today. Are you one of those bright, independent and tech savvy entrepreneurs using creative thinking and the power of innovation to take over Africa’s economic destiny? 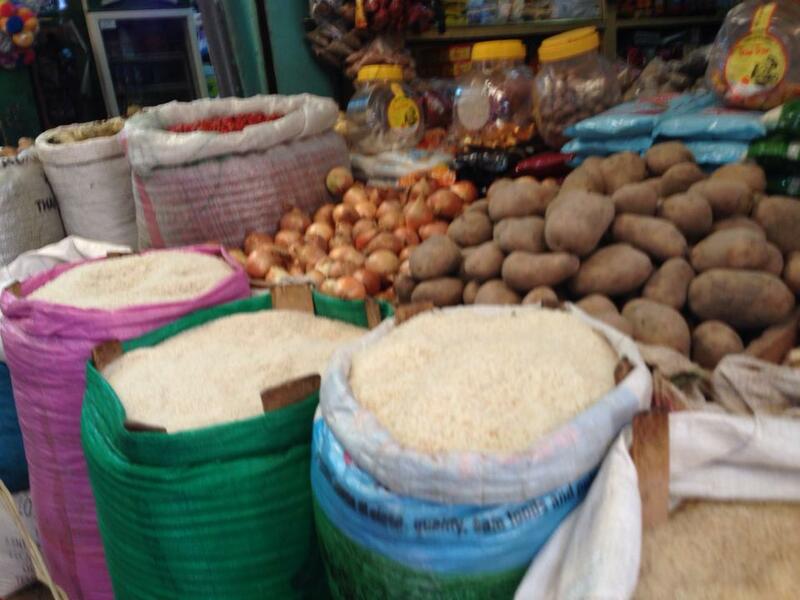 Do you identify with the new wave of optimism about the continent? Then get one of these tees by sharing below how you are making an impact on the world! 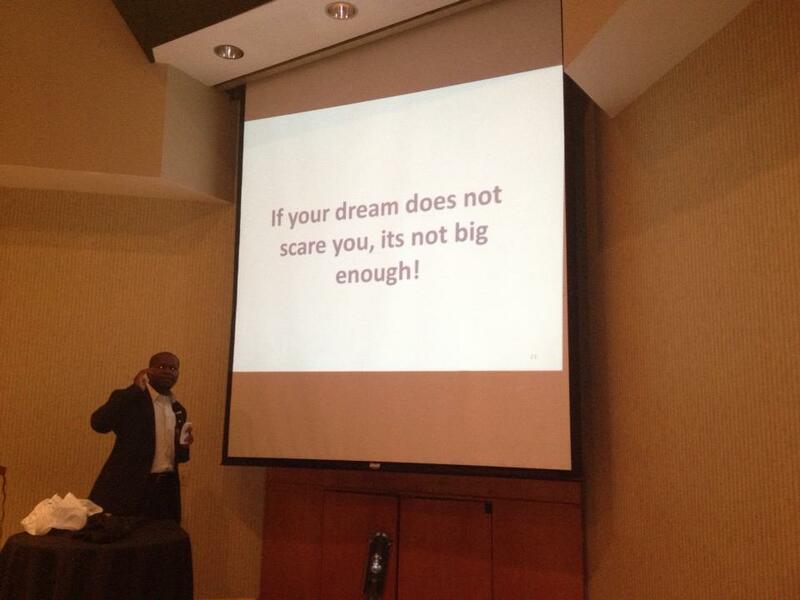 I had an amazing time July 5 in Atlanta speaking along with some amazing speakers to over 100 young professionals at the 2013 Young Adults Summer Retreat. My talk (see synopsis below) is taken from “On Your Marks, Get Set, Goals!” my 3-part personal development and goals setting workshop.